For the people searching for the plumpest and creamiest durian – how far are you willing to go? 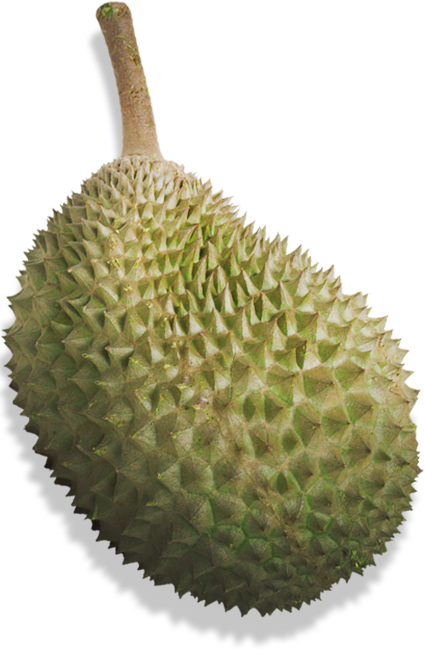 We import fresh durians from world-recognized harvesting spots that produce the world’s best durian cultivars. 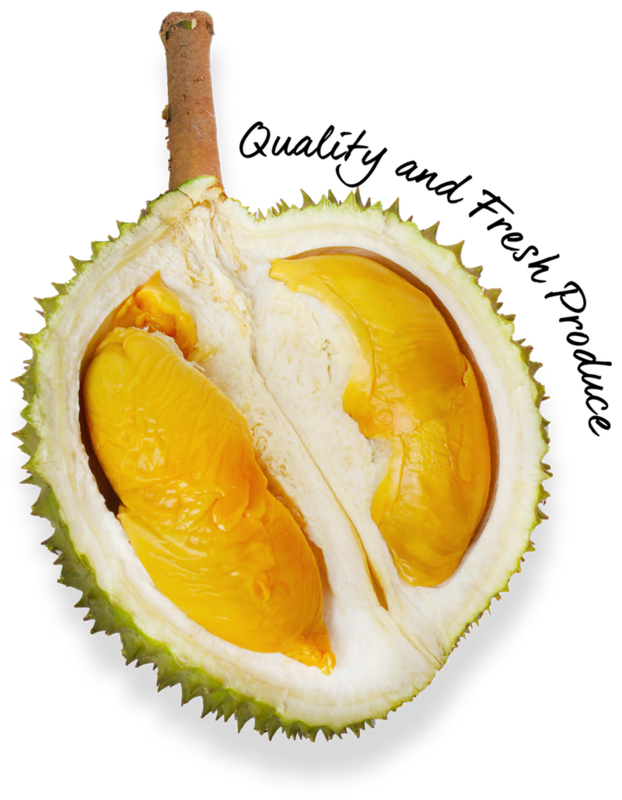 These thorny fruits are specially harvested and brought into Singapore within 12 hours after they fell off the trees to ensure freshness. 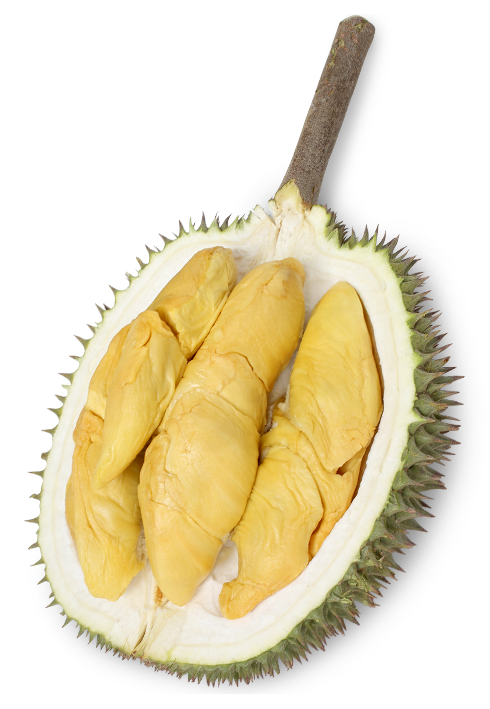 Our durian varieties include signature Blackgold, premium Wang Zhong Wang, all-time favourite Mao Shan Wang from Pahang, Green Bamboo which was crowned The Queen of Mao Shan, creamy and rich XO durian and high-quality D13, D24, D101, Red Prawn, Golden Phoenix, Black Pearl & many other cultivars. At The Durian Story, we believe in sourcing the best durians from world’s famous harvesting spots and providing them to our customers in their most natural and freshest form. 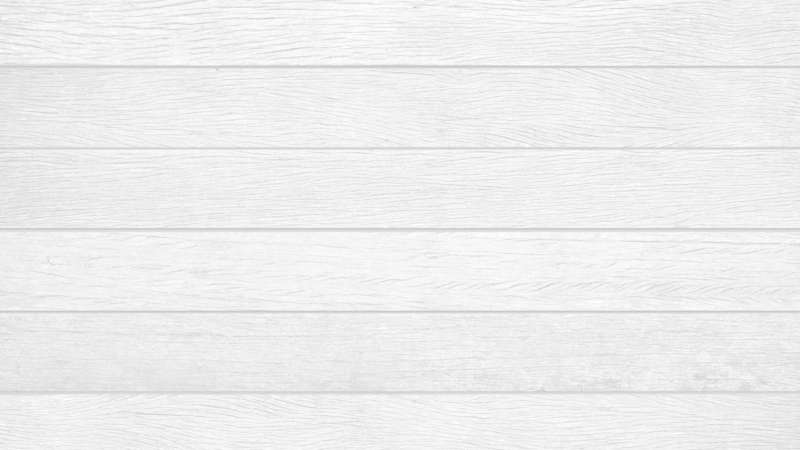 WHY CHOOSE THE DURIAN STORY? The best durian isn’t Mao Shan Wang. To us, the best durian should be the one that you liked. People’s opinion on durian preference differs. 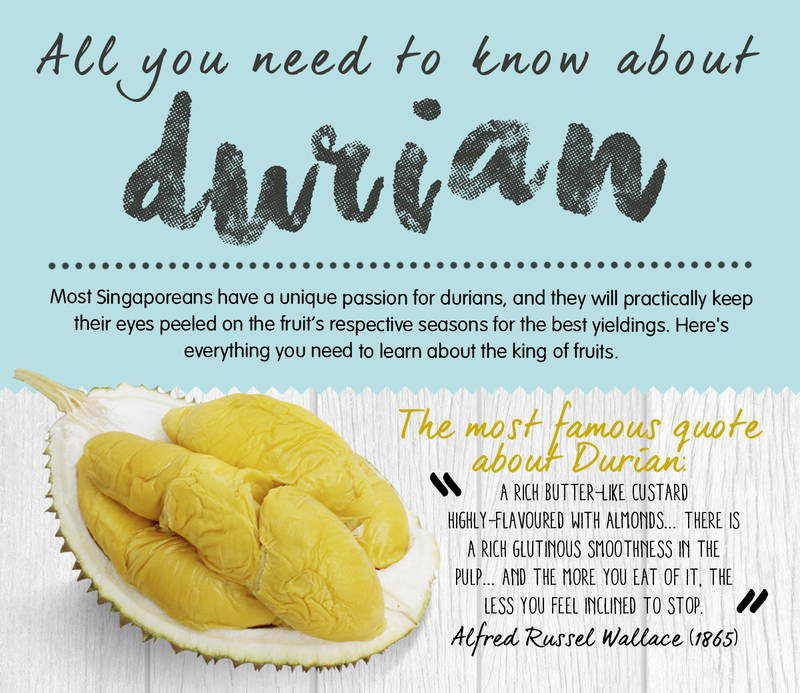 At The Durian Story, we believe that everyone has different preference and we will do our best to introduce you the exotic fruit that we think you’ll love. We provide durian delivery and catering services whenever you need them.